A judge on Thursday declared a mistrial in the federal corruption trial of Senator Robert Menendez, a Democrat from New Jersey who faced 18 counts of bribery, fraud, and corruption. “I find that you are unable to reach a verdict and that further deliberations would be futile and there is no alternative but to declare a mistrial,” Judge William Walls said after interviewing the 12 jurors. Earlier on Thursday, jurors delivered Walls a note that said they were deadlocked after “slowly” reviewing all the evidence. 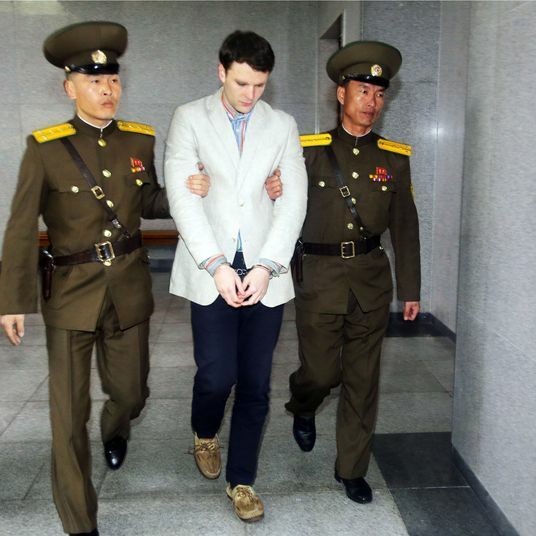 “We have each tried to look at this case from different viewpoints but still feel strongly in our positions, nor are we willing to move away from our strong convictions,” the note said. 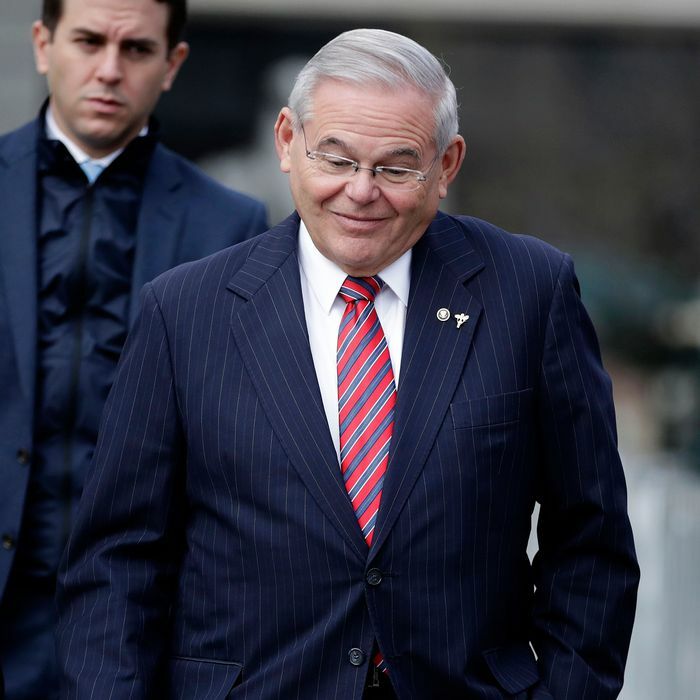 Menendez was accused of accepting bribes in exchange for political favors. Prosecutors said he received luxury hotel rooms, rides on a private jet, and more than $600,000 in political contributions from Florida ophthalmologist Dr. Salomon Melgen. In exchange, Menendez helped Melgen with visa applications for his foreign-born lovers, among other political favors, the Justice Department contends. He’s also accused of lying about these favors on Senate forms. The defense explained that Menendez and Melgen were just old friends and argued that none of the Senator’s favors were done in exchange for Melgen’s gifts. Though Menendez has avoided prison, for now at least, his political career could well suffer from this highly publicized 11-week trial. Up for reelection in 2018, the two-term senator could find himself in a situation where he’s running for office while facing a retrial. But even if he avoids another trip to court, Menendez could have a tough time running for reelection, even in reliably blue New Jersey. A recent Quinnipiac poll found that only 20 percent of voters think he deserves a second term, while 50 percent think he does not. So far, though, no strong primary challengers have emerged and judging by the defiant tone Menendez struck on Thursday afternoon, he seems to have no intention of stepping aside.